Running K9 LLC is proud to offer CBD Oil and treats for dogs. For you, as our valued customer, we offer Hempworx products from the vendor directly, especially since you will then be offered a full 60-day, empty bottle, money back guarantee. You will also receive guaranteed fresh inventory. 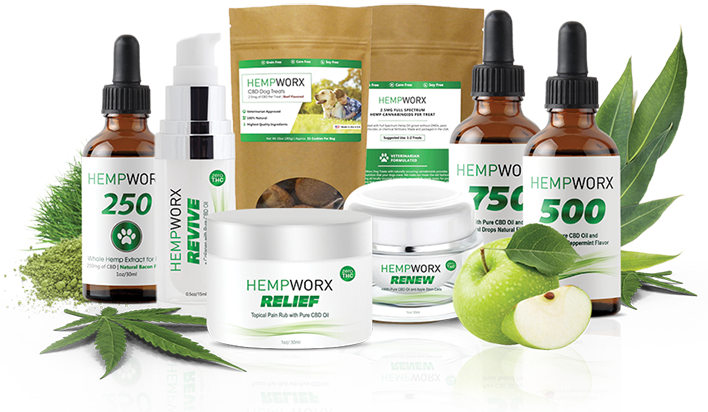 To place an order on our vendor site, simply go to www.hempworx.com/runningk9. You will see the Running K9's owner's name "Kjell Ottesen" on top of the page.